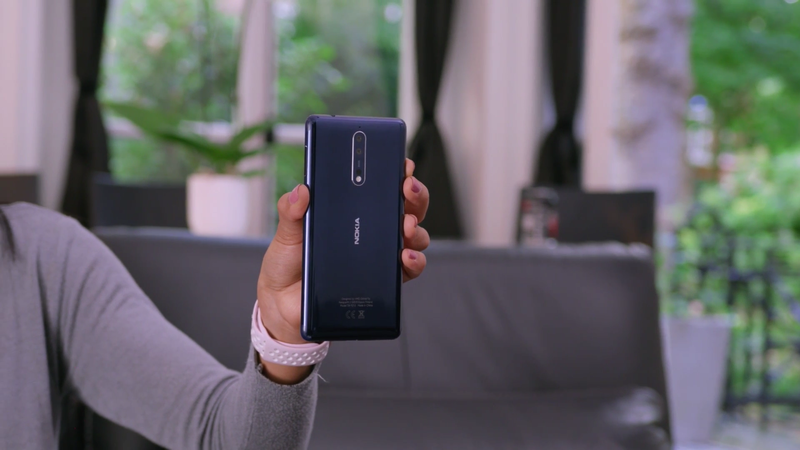 LoveNokia | Latest News and Information about Nokia Mobile: Nokia 8 Pre-Orders begin in Germany. Customers will also get a Free Nokia Steel smartwatch!! Nokia 8 Pre-Orders begin in Germany. Customers will also get a Free Nokia Steel smartwatch!! After pre-orders for Nokia 8 started in Russia and Netherlands, official Nokia Mobile online shop has started taking pre-orders of Nokia 8 in Germany. Also O2, a mobile phone operator in Germany has also started accepting pre-orders for Nokia 8. 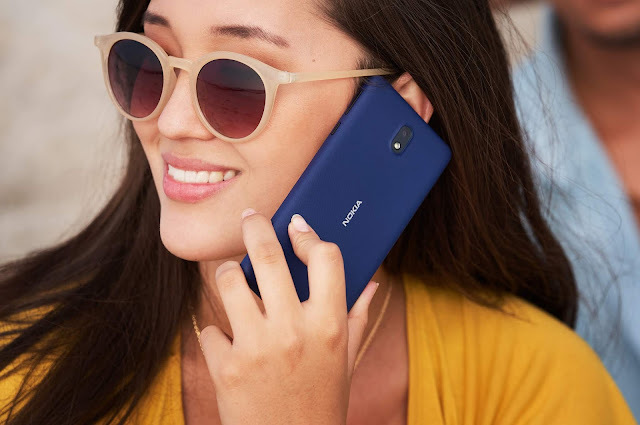 Official Nokia Mobile shop in Germany has priced Nokia 8 at €579. O2 has priced Nokia 8 at €577 and that's not all. O2 is also offering a FREE Nokia Steel smartwatch worth €129.95 on every Nokia 8 pre-order. O2 will also start shipping Nokia 8 from 8th September. The phone is also priced a little bit less compared to the earlier announced average price tag of €599.